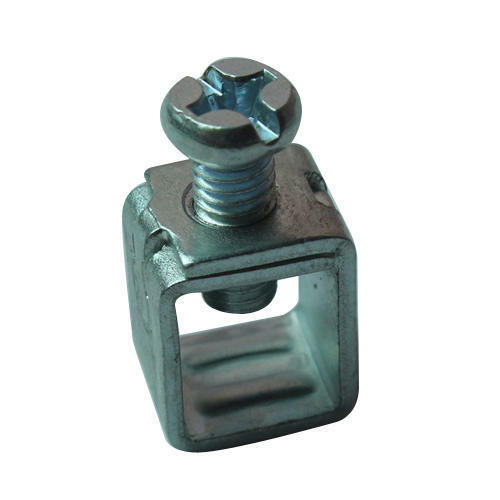 In order to keep pace with never ending demands of the customers, our company is instrumental in offering Cable Clamp Assembly. Established in the year 2005 at Faridabad, Haryana, we “Divye Precise Engineering” are engaged as a manufacturer of CCTV Camera, MCB Parts, Electrical Accessories, Electrical Components and many more. We are concerned with delivering the optimum quality product in the market as per the need as well as the preference of customers. Our company has adopted advanced methods of production that has enabled us enhancing our production capability. Matching up with the ever increasing requirements of the customers, our company step up and made different departments lashed with skilled technicians for providing all latest market requirements. Our ethical trade practices and best quality equipment have helped us winning the trust of our valued customers and have aided us in capturing the national market for the further expansion of our business sphere. No. 50A/21, Rajendra Paper Mill Industrial Area, N. I. T.